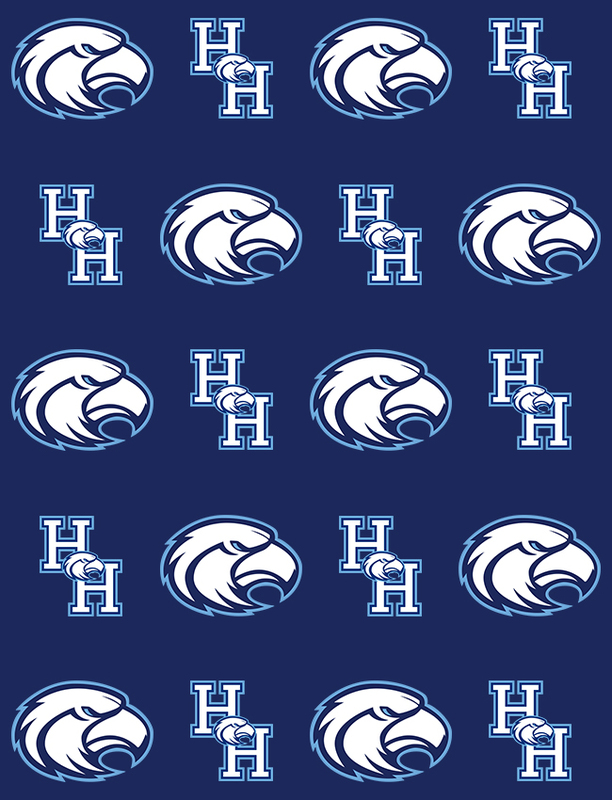 The jv baseball game vs Bluffton is canceled The JV and Varsity Girls Soccer game will be moved to Thursday 4/11 at 5:30pm/7pm The JV and Varsity Boys Soccer Games @ Colleton will be moved to Wednesday 4/10 5:30pm and 7pm Girls Lacrosse game that was rescheduled from 4/8/19 vs Savannah Christian is canceled. 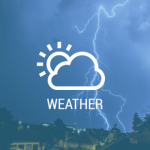 Due to a storm coming to our area later this evening we are moving up the game time of tonight’s region baseball and softball games to 5:30pm so we can attempt to get the region games in tonight. Seahawks News · Apr 8 It’s tryout week for cheer! 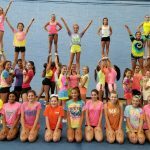 Seahawks News · Apr 7 Cheer tryouts are this week! Are you ready? 4/08 open gym 3:45 to 5:45. Parent meeting 6 to 7 HHIHS cafeteria.